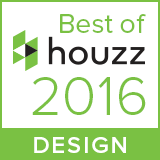 Pleasant Grove Farm, Long Valley, NJ - Deborah Cerbone Associates, Inc. 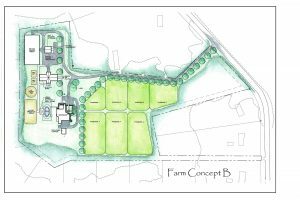 This 11 acre property was once home to horses, and after being rescued and renovated to accommodate the needs of today’s homebuyers, we were asked to develop a plan to market it as a potential horse farm. 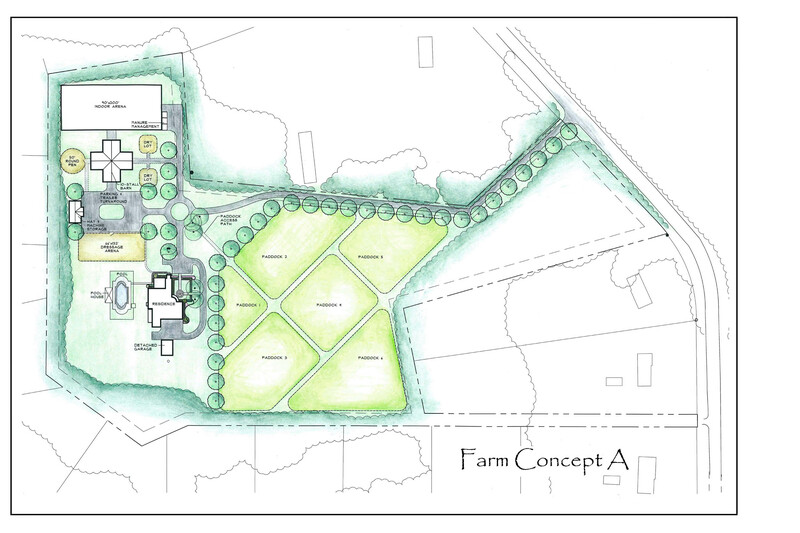 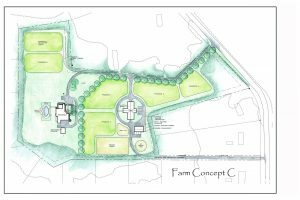 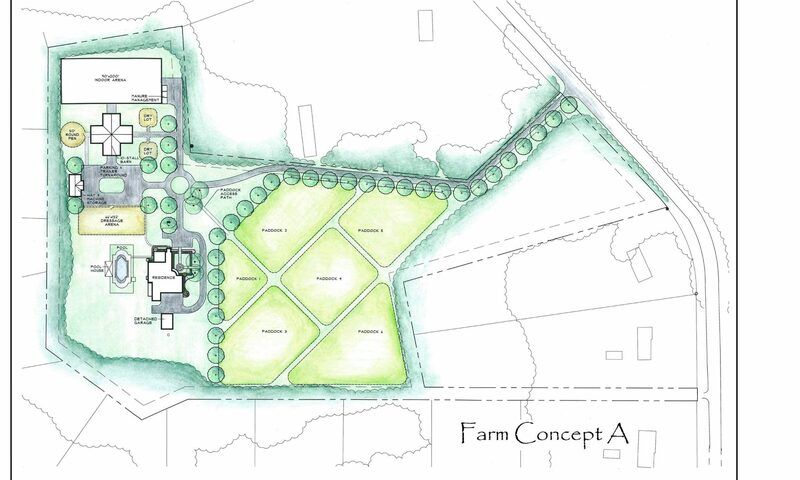 After reviewing the zoning requirements, we developed three viable layouts, each with a 10 stall barn, an indoor and outdoor arena, vehicle, pedestrian and equestrian circulation, manure management, pasture layouts, and storage. Any option could be customized to suit the particular needs of any equestrian buyer.